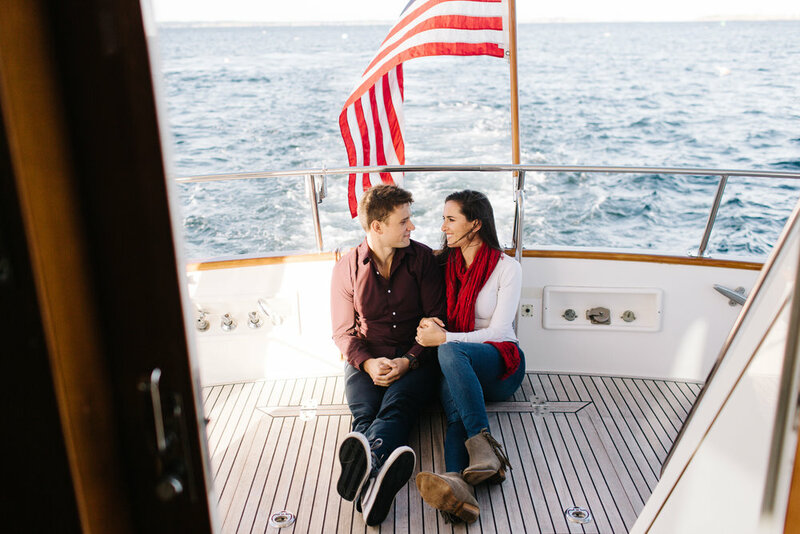 Ben and Carolyn got engaged on the water - so it was only appropriate that we revisited the site for their engagement photos. Congratulations to you both! Can't wait for the wedding next year!